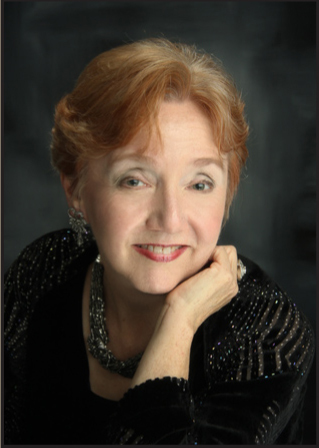 Dr. Jane Silvey Andrews, rehearsal and performance accompanist for the Arlington Master Chorale since 1986, is known to chorus members as "Saint Jane". She holds a Bachelor of Music Education from Centenary College in Shreveport, Louisiana and received her Master of Music and Doctor of Musical Arts degrees from the Southwestern Baptist Theological Seminary in Fort Worth. Dr. Andrews served as Adjunct Professor of Piano at the Seminary for 19 years and is now Assistant Choir Director at Mansfield High School. She is a member of the Texas Music Educators Association and the American Choral Directors Association.